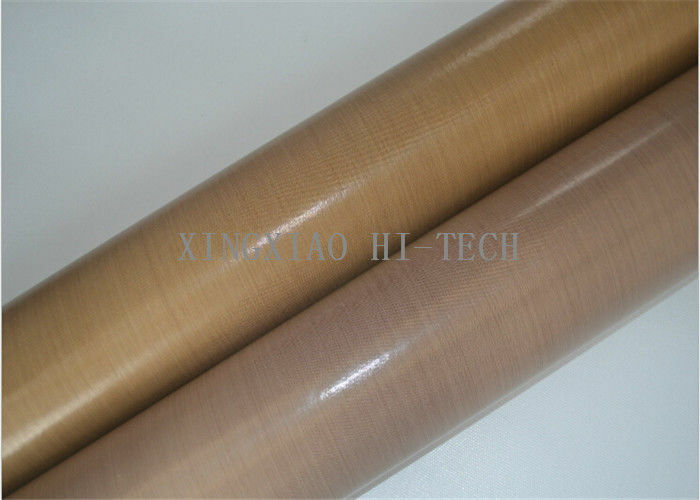 Fiberglass fabric coated with PTFE is made up of high-capability fiberglass which has steeped into PTFE. It is a new product with high capability and multiform function of complex material. 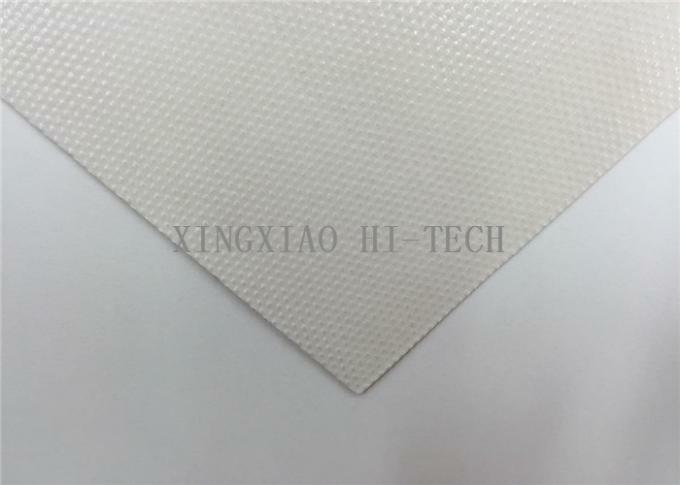 Fiberglass fabric coated with PTFE has various good capability and it is widely used in aircraft industry, paper manufacture, food, environment protection, print and painting, costume, chemical, glass manufacture, medical, electronic, insulation, building (basic cloth of topping frame), sharpener slice, machinery, etc. 9). Fireproofing and flame resisting. it could be made into static resisting fabric.